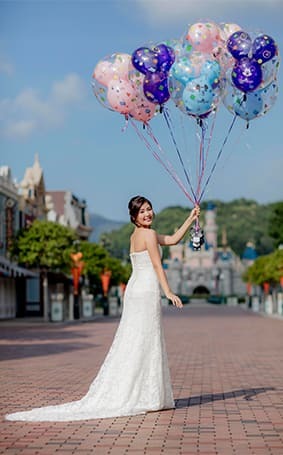 There's nothing quite like a destination wedding- it's an excuse to break away from the norm, reconnect with family and friends and truly express your personal style. 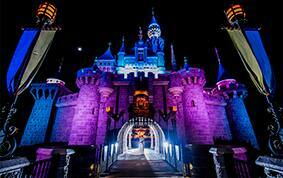 And Hong Kong Disneyland is no exception. 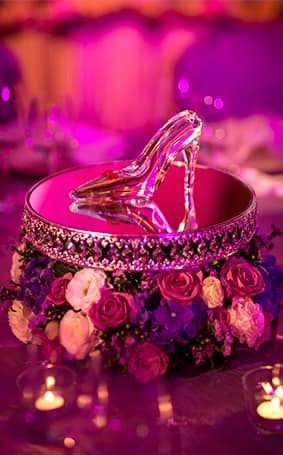 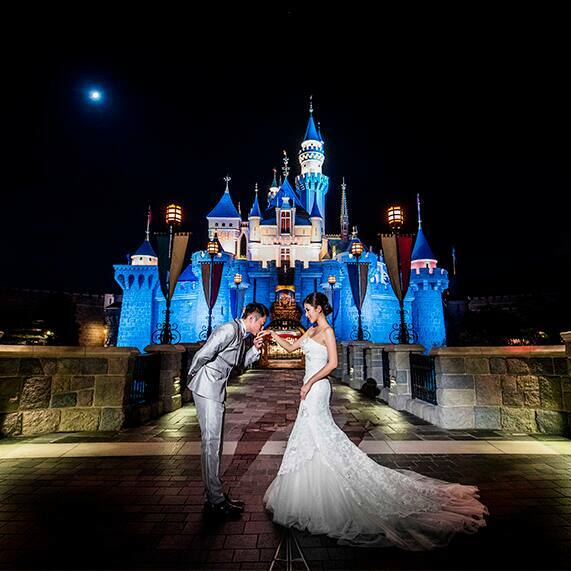 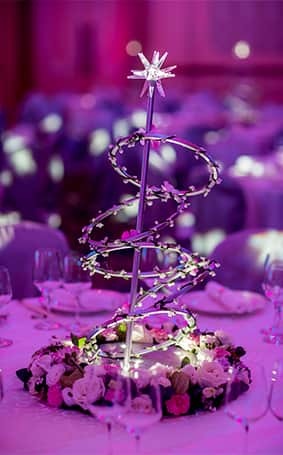 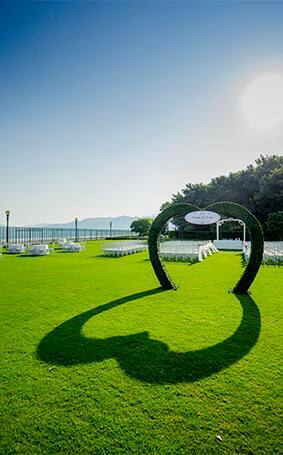 As with all Disney's Fairy Tale Weddings & Honeymoons destinations, our planners coordinate all of the details so you don't have to...the only thing you need to worry about is showing up and being a guest at your own wedding. 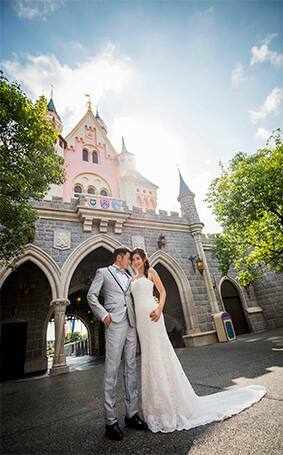 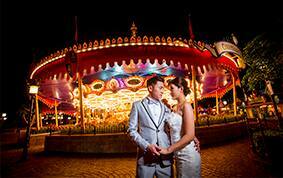 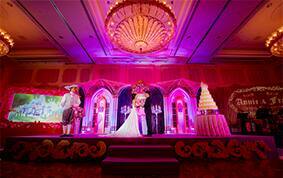 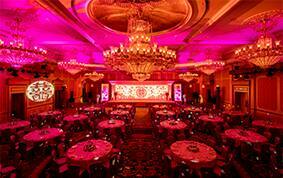 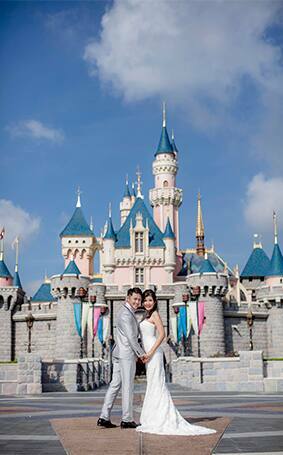 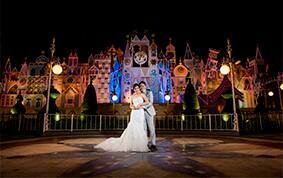 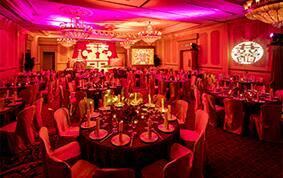 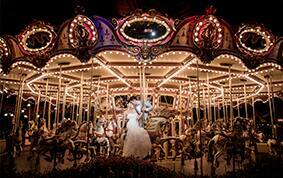 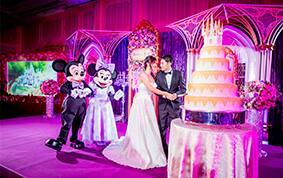 Be sure to visit the Hong Kong Disneyland website for more inspiration.